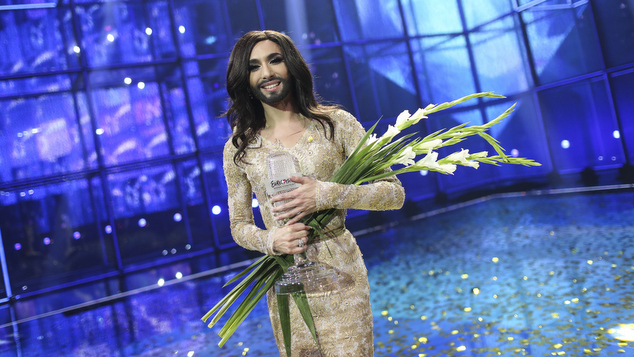 Eurovision winner Conchita Wurst has shared that she has been living with HIV for several years. The singer shared the information on her Instagram account noting that she had decided to share her diagnosis after a former boyfriend threatened to blackmail her. Wurst shared that she had an undetectable viral load and said she hoped her announcement would encourage other people to fight the stigmatization and discrimination. faced by people living with HIV. Wurst, who is the alter-ego of drag performer Tom Neuwirth, won the 2014 Eurovision song contest with her song Rise Like a Phoenix.